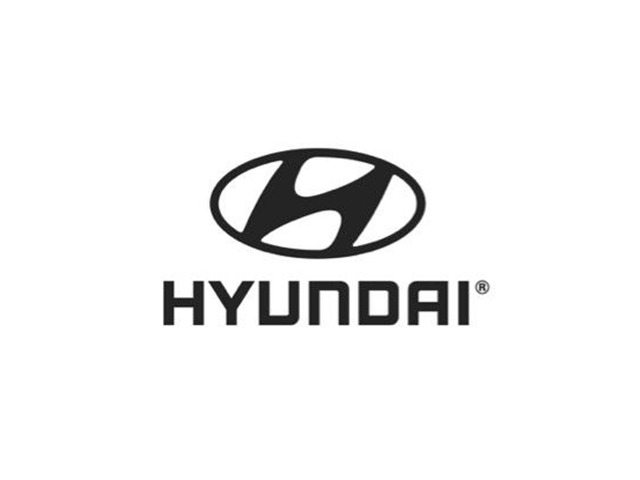 2019 Hyundai Kona for sale at Hamel Hyundai! Amazing condition, at a great price! You can travel up to 415 kilometres^ on a single charge, completely emission-free. With this extensive range, you could charge the battery as little as once a week, depending on your lifestyle and driving habits. Charge at home, at work or on the road at a public charging station.